Our amazing leaders share their time and talent to help us meet our mission and reach our goals. We are grateful for all that they do. Brenda is an educator with 30 years of experience in teaching elementary through college levels. She founded a computer consulting firm that specialized in technical documentation, instructional design and training for corporate and government clients. As a former world-class athlete, she has a special interest in bone growth in adolescent athletes and the effects of cancer on bone mass. Kathleen M. Cody is the Executive Director of American Bone Health and the Foundation for Osteoporosis Research and Education. Kathleen brings over 35 years of executive management experience to the challenges surrounding the public education of osteoporosis. With a passion for individual engagement and empowerment, she works with scientists and researchers to provide easy to use and understand tools and resources for the public. She has assembled coalitions of individuals and agencies to address important bone health issues such as creating a National Awareness Campaign for Older Women and developing the Athletic and Performance Energy Deficit Initiative. Most recently, Kathleen is embarking on projects to improve osteoporosis awareness and outreach in the Chinese and Latino communities. 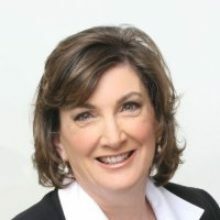 Kathleen received her BA from the University of North Carolina, Chapel Hill and is an honors graduate of the University of San Francisco’s Executive MBA program. Paul is Vice President of National Accounts at The Sourcing Group. 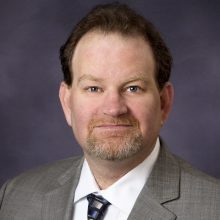 He brings over 15 years of experience in the management of Fortune 500 markets, specializing in Healthcare, Financial, Retail, and Non-Profit sectors. He specializes in sales, marketing, and technology and has a strong desire to help others. Paul has a degree in Graphic Communications with expertise in Electronic Design, Digital Imaging, and Printing Technologies. 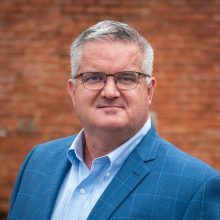 Since 1999, Evan has specialized in marketing, communications, and Internet-based software design and development, primarily in retail environments. He’s currently the Head of Marketing for OneWater Marine Holdings, the largest, privately-owned marine dealership, with more than 60 locations across 12 states, offering more than 70 new boat brands. As a long-term thinker and strategist, he has a keen interest in convincing youth to alter their current lifestyle to reduce, and ultimately eliminate, osteoporosis and other preventable bone health related diseases in the future. Julie is an operational and marketing executive with over 25 years in technology and consumer products. She has held executive positions for a number of Fortune 100 companies. Julie has significant experience in strategic planning, turnarounds, operational efficiencies, supply chain management, customer service, strategic sourcing, brand management, social media and marketing strategies. She earned a BS from University of California at Davis. 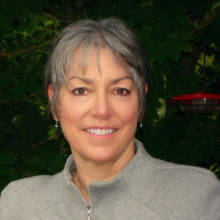 Shelley is an educator with 30 years of experience in California and her home state of Missouri. Her professional background, interest in health, love of volunteering, and desire to give back to the community were instrumental in helping the organization train and launch its national Peer Educator network. Shelley vets every volunteer and ensures that the programs meet high standards for both content and execution. 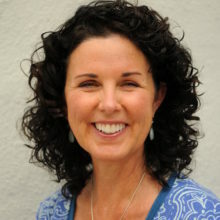 Kathy is an Associate Clinical Professor in the Department of Behavioral and Community Health in the School of Public Health at the University of Maryland. All three (BS, MPH, PhD) of her degrees are in the public health discipline of behavioral science and health education/promotion. 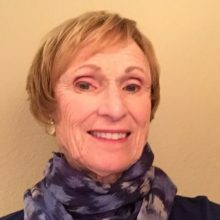 Kathy’s specific area of expertise is health communication (e.g., tailored messages, message design, application of health literacy principles). At age 27, Kathy was diagnosed with severe osteopenia and became a fierce advocate for bone health throughout the lifespan. When not working, Kathy enjoys the beach, cooking, swimming, taking long walks, doing Pilates and yoga and eating ice cream, which of course is rich in calcium. Kathy is the Education Specialist for the Healthy Bones Program at Southern California Kaiser Permanente. 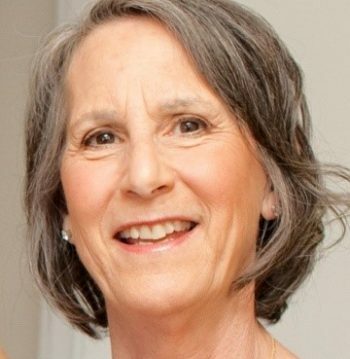 With a nursing background, BA in healthcare management, MA in gerontology, and a doctorate in education, Kathy brings innovative ideas on consumer education. 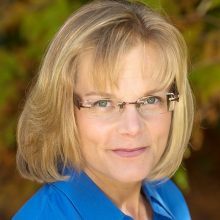 In addition to receiving a number of awards for her work, Kathy is a frequent lecturer on bone health and osteoporosis prevention and has published a number of articles on osteoporosis disease management.